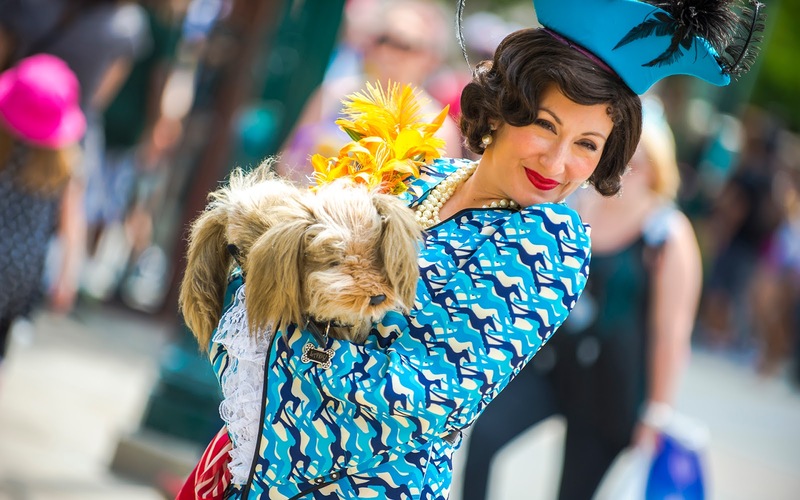 Ever stylish, always sophisticated, and never without her beloved pooch, Donna the Dog Lady is one of the Citizens of Buena Vista Street guests can interact with. She is probably the classiest of the street characters, but that doesn't make her haughty. 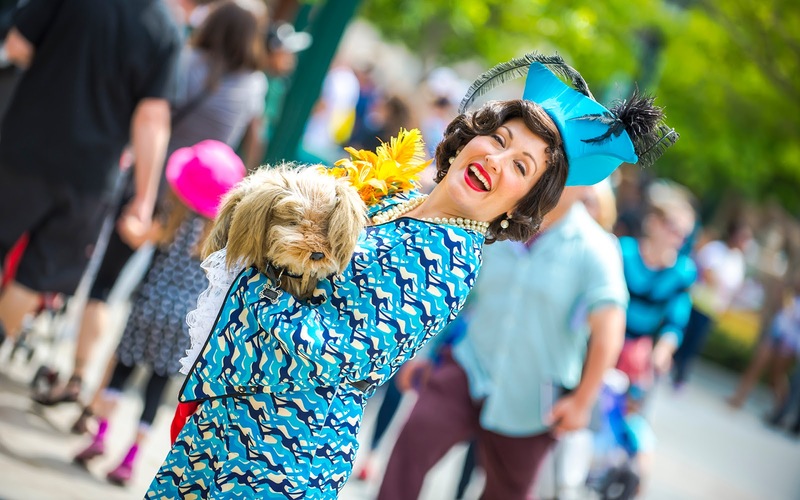 No, this unofficial mayor of Buena Vista Street is just as friendly as Phiphi, Molly, Milly, or Officer Blue. And she absolutely loves it when you ask about her beloved Lady, who is always curled up in her arm, so don't be shy about it!